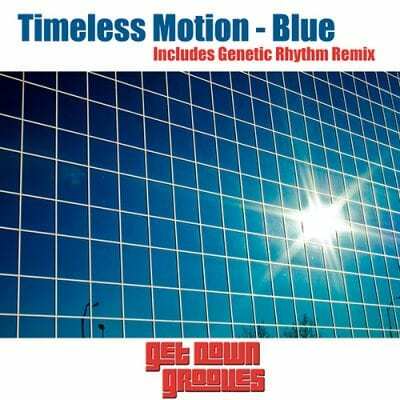 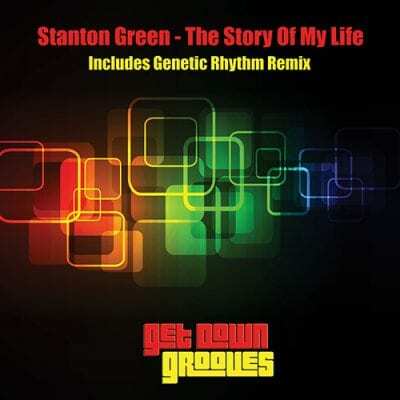 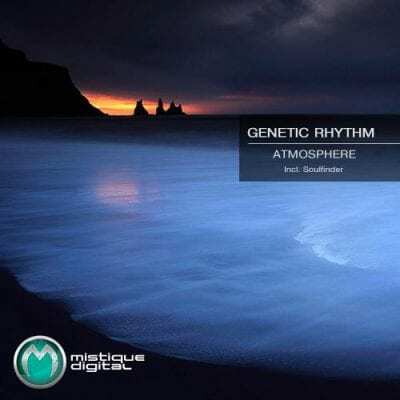 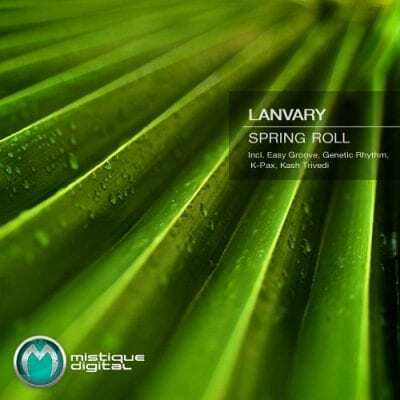 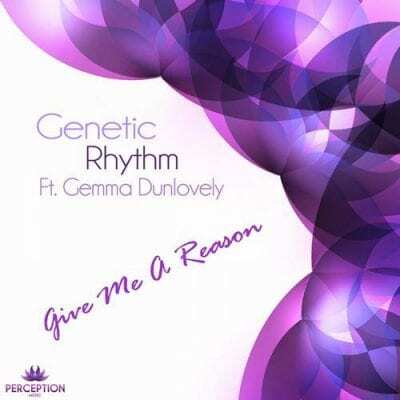 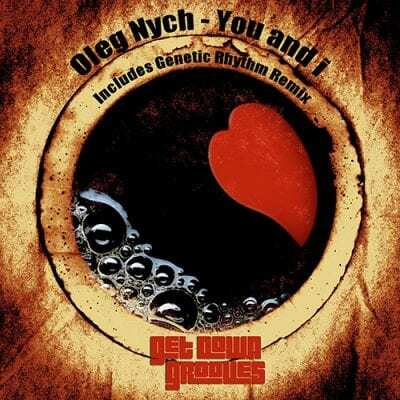 Genetic Rhythm is the brainchild of Dublin Based DJ\Producers Karl Lambert and Tony Pugh. 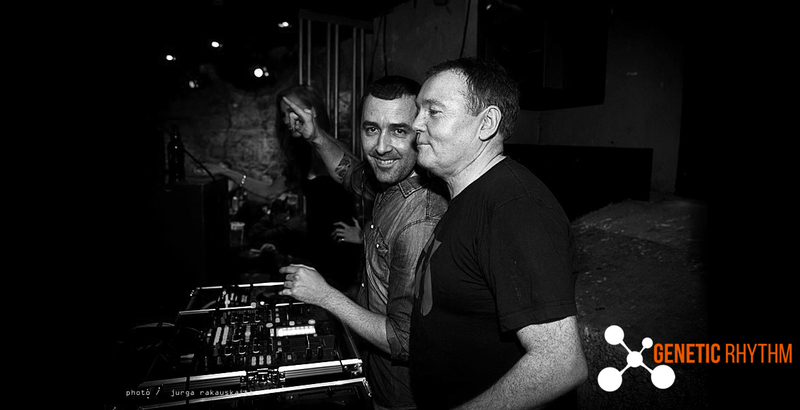 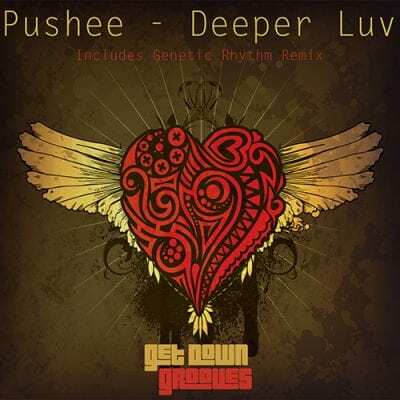 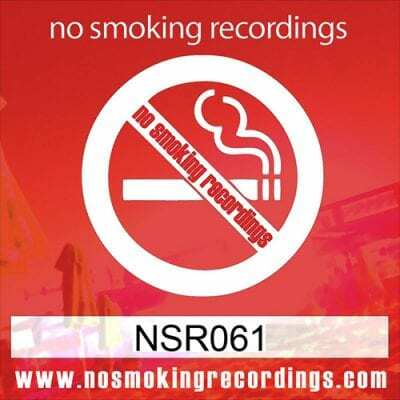 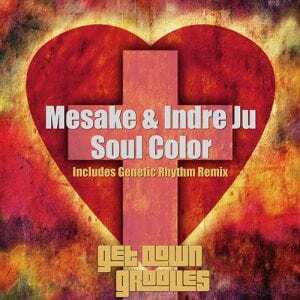 It was conceived as a side project to their successful Grooveboy alias to allow them to explore their tougher side and create their own brand of Deep House and Indie Dance with a uniquely Irish flavour. 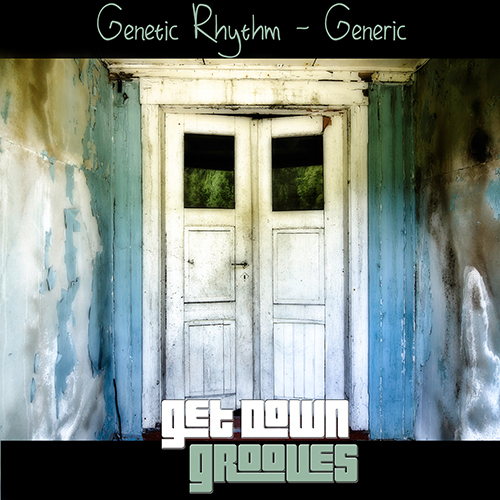 The Genetic Rhythm sound is both familiar and unique and is as the name suggests constantly evolving. It is a sound that is formed by years of listening to and playing Electronic Music in all its many wonderful and beautiful guises. It is a sound that is inspired as much by the music’s glorious past as it is by the current trends. It take the raw energy of Indie dance and fuses it with the smooth tones of Deep House to form a dynamic sound that perfectly reflects Karl and Tony’s wide and diverse musical tastes.